The Country Taste Farm 2017 CSA Memberships are available. We have developed a Power point presentation. 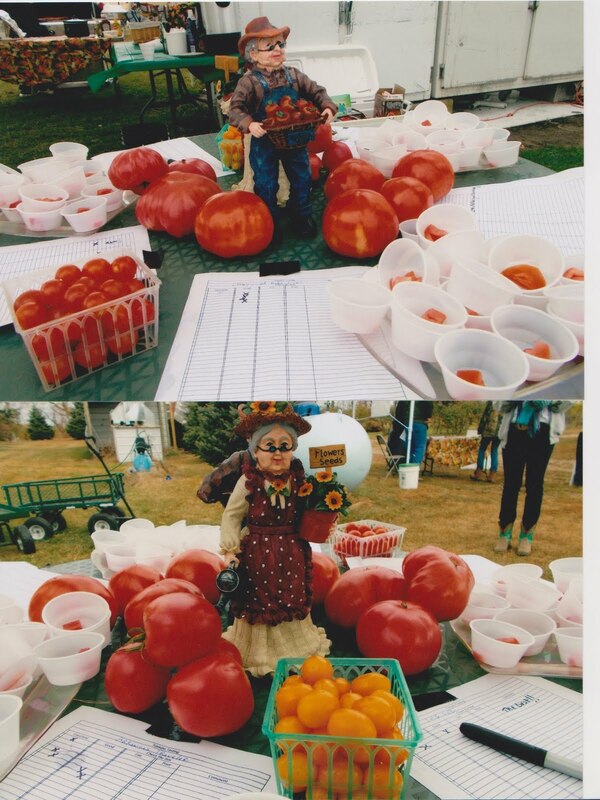 We can visit your group, to provide folks with Information about our CSA program. 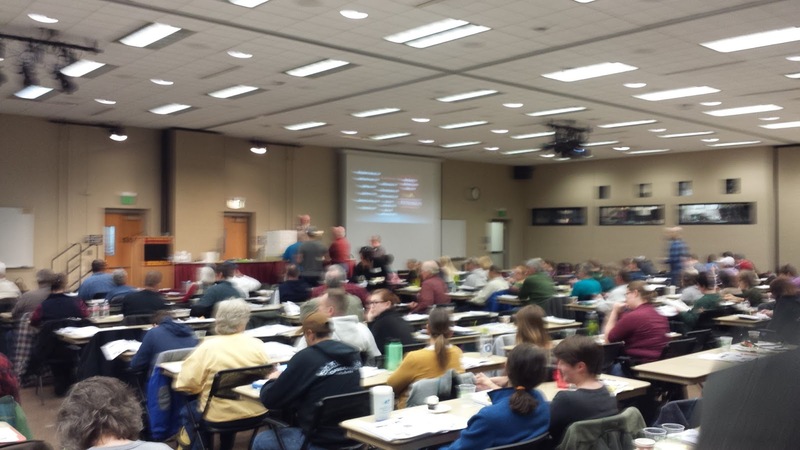 On Sunday I Attended the University of Minnesota Department of Entomology Beekeeping in Northern Climates Year 2. The class was presented by Marla Spivak PH.D. Professor of Entomology and Gary S. Reuter, Scientist Department of Entomology. In year one we learned the basics of Beekeeping using the UMN proven method of starting with package Bees. Over wintering in 3 deep hive bodies. 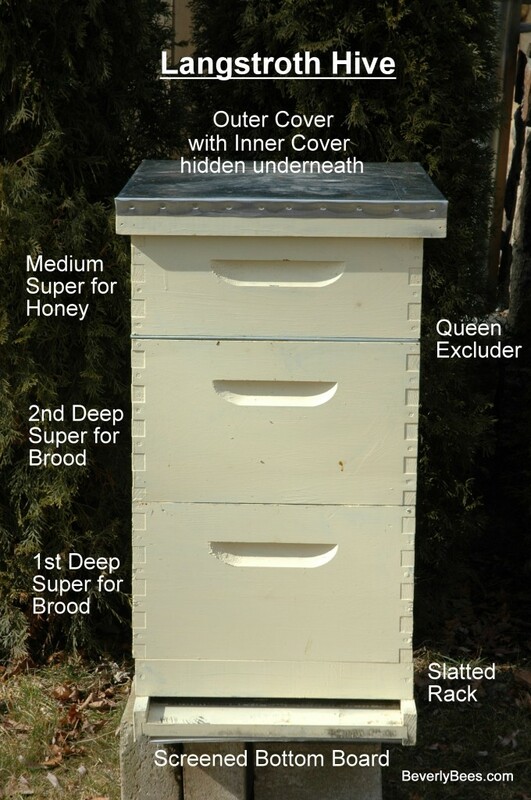 Year 2 in the recommended UMN System Colonies that winter are maintained in 3 deep Brood Boxes. The following year, in mid-may, the wintered colony becomes the parent colony. It is divided by removing one of the 3 deep brood boxes, leaving the old queen in the other two deeps. A new queen is introduced into the divide. The goal is to ensure that the new divide occupies 3 deep brood chambers with enough honey and pollen by September to survive the upcoming winter. The parent colony is the honey-producing colony. 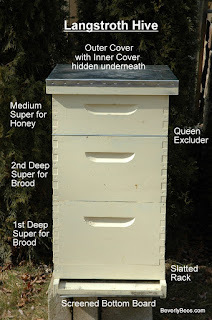 It is left in 2 deep brood chambers and is topped with as many honey suppers as it can fill. The above is just a small part of what was taught in the 8 hour course. You can learn more at www.BeeLab.umn.edu. Know Your Farmer Know Your Food.